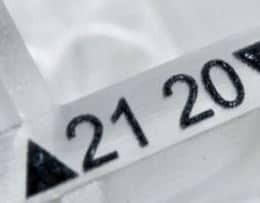 Mark your territory with ACI Laser Marking Systems. 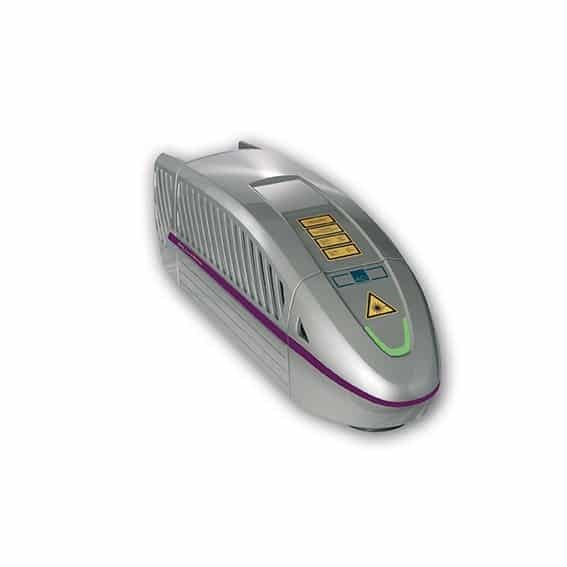 The product range includes Fibre Laser, UV Laser and Green Laser along with a range of market leading Class 1 Laser Safety Workstations and accessories. Fibre laser systems are suitable for use in time-critical manufacturing processes. Although the main area of application is in metal machining, the system can also be used for marking plastics, ceramics and laser foils due to the flexible nature of the laser. For maximum flexibility, the pulse shapes of the Fibre series of lasers can be variably adjusted. This enables clean and top-quality marking results, thus satisfying the highest quality standards. This provides long system running times with no expensive maintenance work necessary. Depending on the application, the system can be integrated either in an ACI manual workplace or in an automated production line. A power range of 20 W to 70 W is available to the user in the Fibre series. These systems represent a solution in accordance with laser safety class 4. For operation in accordance with laser safety class 1, ACI Laser GmbH also provides complete solutions in the form of lasers in conjunction with different manual workplaces. This compact laser system has been designed especially for industrial environments and the use in production lines. The stable aluminium housing is protected against dust and spray water and flexible mountable. The laser system is available as 19″ built-in unit or tabletop device with various performance levels and beam qualities customizable to the requirements of the application. The Lexis Marker operates at a wavelength of 355nm in the ultraviolet (UV) spectral range and offers new opportunities for the marking of many materials. This laser is suitable especially for the precise marking of plastics and glass. The marking is produced by a very low heat. In this way, even highly sensitive products can be marked extremely gently and in a very high contrast without a thermal and mechanical stress of the material. 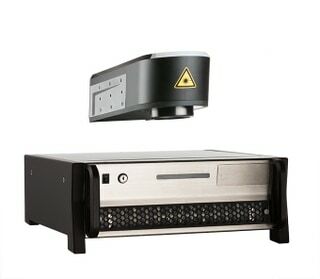 The laser works with thermoelectric air cooling instead of high-maintenance air/water or water cooling, so that time-consuming maintenance work and expensive downtimes are avoided.The system represents a solution in accordance with laser safety class 4. For operation in accordance with laser safety class 1, ACI Laser GmbH also provides complete solutions in the form of lasers in conjunction with different manual workplaces. Fields of application – The Diode lasers can be used either at a manual workplace or as integration components in an automated system. The Nobilis Marker, a Green Laser, operates at a wavelength of 532 nm in the visible spectral range. Because of the small spot diameter, filigree markings are possible and in addition only a small area of material is thermally affected. 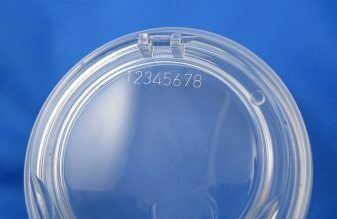 The laser is perfectly suitable for high contrast markings on plastics. But also copper, gold or generally high reflective materials can be marked quickly and precisely. The integrated thermoelectric air cooling ensures long system run times without high maintenance work. Complete your laser solution with automated workstation from ACI Laser Marking Systems.